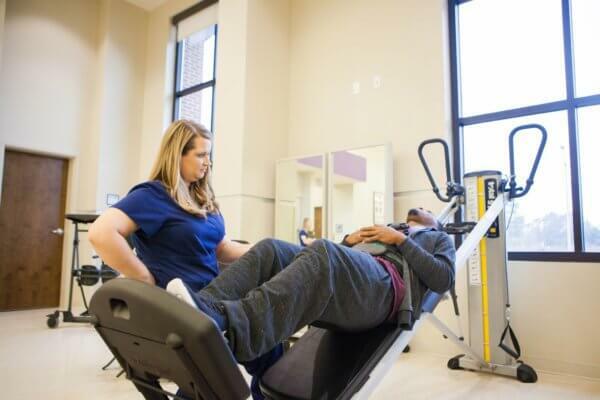 Utilizing a team of rehabilitation specialists, Baton Rouge’s Sage Rehabilitation Hospital and Outpatient Services offers an intense, comprehensive program. Whether your condition currently calls for inpatient physical therapy or outpatient rehab, we will guide you, or your loved one along an individualized treatment plan designed to maximize functional independence. 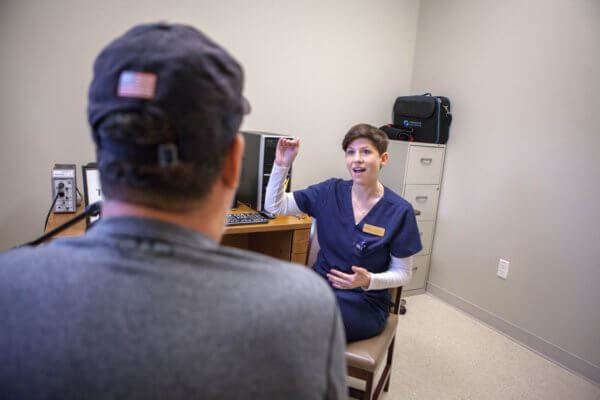 With the availability of a Baton Rouge inpatient rehabilitation facility, skilled nursing unit, and outpatient & day programs, Sage Rehab is able to provide each patient the right program to transition to home or a less intensive setting based on the level of need. Every Sage rehabilitation specialist is eager to help restore function to individuals with different conditions and physical complications, enabling them to lead active, productive, independent and fulfilling lives. At Sage, the goal of rehab is to return patients to their maximal levels of function and independence so they may return to life at home, work and in the community. 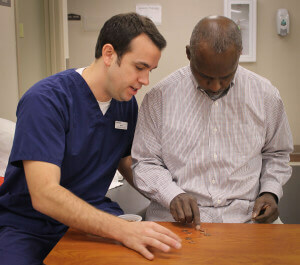 Therapy is provided in both one-on-one and group sessions.